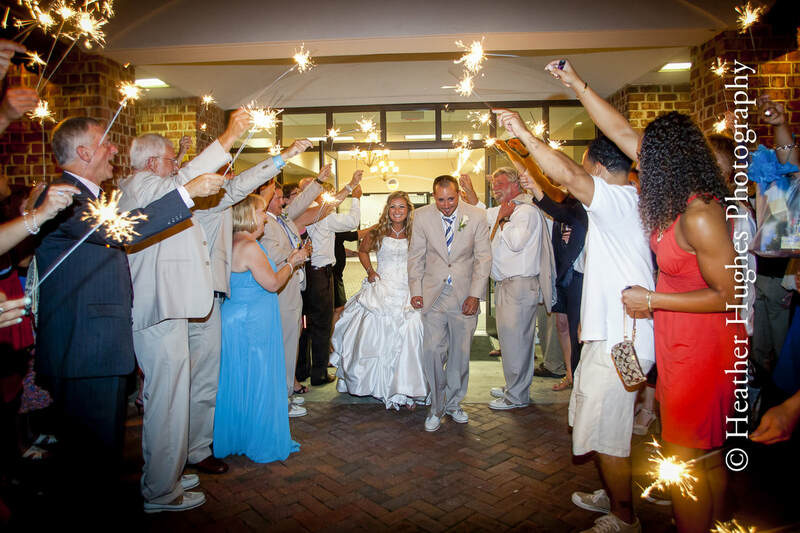 The Smithfield Center is a multi-purpose space with an extremely versatile design that meets the needs of small and large groups, with a 2,300 square foot deck that overlooks the Pagan River - a picture perfect place for a ceremony. 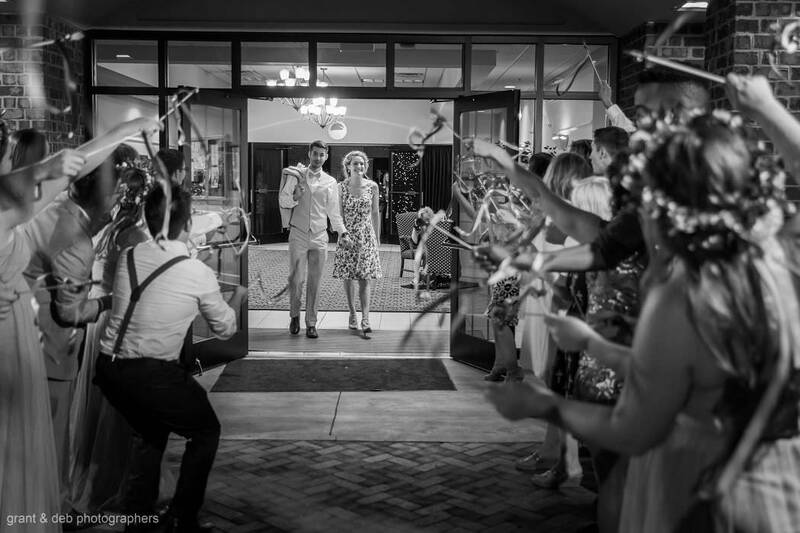 Then invite your guests inside to our 5000 square foot Main Hall for your reception. Dance the night away in this spacious hall which offers plenty of room for 150 guests plus tables for a buffet line or food stations. We can show you better then we can tell you. 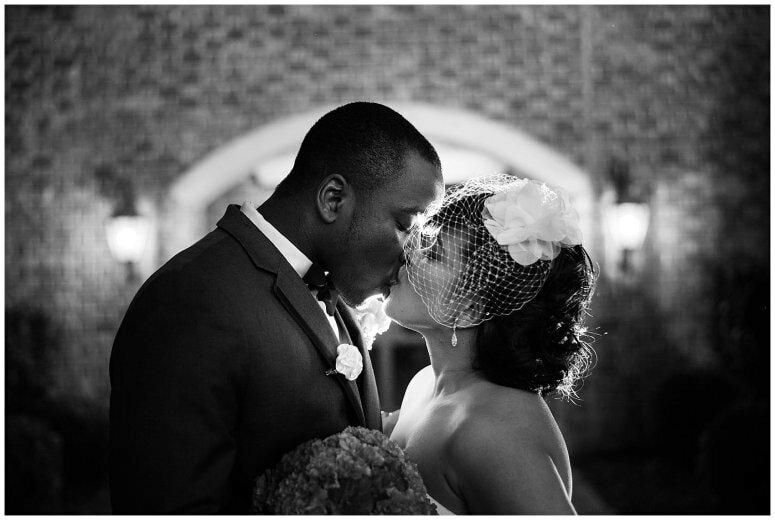 ​Did you know that Smithfield & Isle of Wight County are Virginia's Premier Encore Wedding Destination? What’s an Encore Bride? She's a brides in her second+ wedding and Smithfield & Isle of Wight’s unique wedding and reception venues are just right for her desire for a more intimate setting! 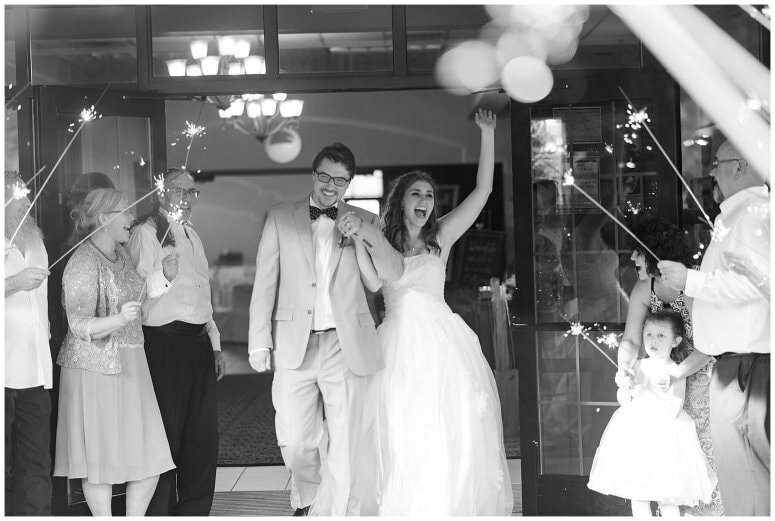 ​Visit EncoreWeddingCapital.com to learn more!